By now, I suspect that most readers have seen images such as the one above. It was taken during Francis’ visit to Fatima where he made a mockery of Our Lady, her warnings, her requests, and, of course, anyone with even a mustard seed’s worth of genuine faith. What about this image most offends your Catholic sensibilities? Is it the gigantic frisbee-sized Host; the same that at some point will presumably be broken into dozens of smaller pieces for distribution; leaving in its wake God only knows how many sacred fragments? 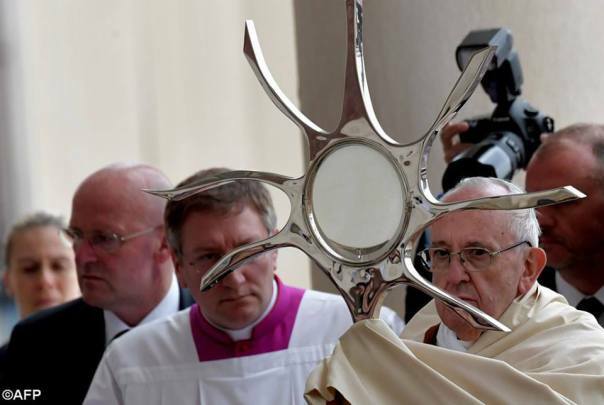 Or is it the hideous piece of modernist garbage being used as a monstrance? While both of these things are offensive indeed, the single most offensive thing about this photo, to me, is the blasphemous old man performing what resembles Benediction. If you’ve not yet viewed a video of the spectacle, take a look at the footage below. Everything about it drips of fakery and deception; it looks like a poorly disguised pagan proceeding posing as something Catholic. Is Jesus Christ truly present in that gigantic Host, housed inside that pathetic excuse for a monstrance? After all, this is the same man who can drop to his knees to wash the feet of mere men, but cannot seem to bend them one inch at the altar. And here he is offering Benediction? This, to me, has all the markings of a faithless man going through the motions. If there is any compelling reason to believe otherwise, it has escaped my notice entirely. “The world wants liberty. The world wants to save itself as it pleases. The world wants to give itself up to all ideologies, to all its desires; it wants no more neither of the Law of Our Lord Jesus Christ nor of His truth. And then we are to believe that people who refuse Our Lord Jesus Christ can be saved! Our Lord Jesus Christ said Himself: “No one can be saved if he does not pass by Me. To go to the Father, I am the Way.” There is no other way. And Saint Peter said after the Resurrection of Our Lord Jesus Christ: There is no salvation outside of the name of Our Lord Jesus Christ – no salvation. There is no salvation outside of Our Lord Jesus Christ. So we must keep the faith: faith in the divinity of Our Lord Jesus Christ. This is very important and this is why we must follow our Shepherd, who is Our Lord Jesus Christ. And if it should happen that those who are intermediaries between the Shepherd, Our Lord Jesus Christ, and ourselves want to turn us away from Our Lord Jesus Christ, then we must say no. We shall not accept it. We want to follow Our Lord. We do not want to become protestants, of those who doubt the divinity of Our Lord. We do not want to be of those who doubt the Resurrection of Our Lord. We do not want to be of those who doubt the Real Presence of Our Lord with His Body, His Blood, His Soul and His Divinity in the Holy Eucharist. We do not want this! “But now theological research, but now the discoveries of science give us to understand that those things are things of the past.” No! We shall never accept such things! We want to be faithful to Our Lord Jesus Christ! We want to follow Him wherever He may lead us and we want to keep His teachings. This is what we must take as our resolution, no matter who may seek to contradict us. For this much is certain: If we remain faithful to our Creed; if we remain faithful to our catechism – to our old catechism of the past, which flowed from the Catechism of the Council of Trent, that Council which made such a magnificent catechism, the summary of the whole Catholic Faith – if we remain faithful to this catechism; if we remain faithful to the Holy Sacrifice of the Mass as the Church has always celebrated it, so as to be sure that Our Lord Jesus Christ is present on our holy altars and that in the Holy Eucharist we are receiving the Body and Blood of Our Lord Jesus Christ; if we remain faithful to the Sacraments and to devotion to the Most Blessed Virgin, then we are sure of being in the right. We are sure of following the true shepherd, Our Lord Jesus Christ. If the consecration of Russia to the Immaculate Heart of Mary should take place as a result of Cardinal Burke’s request to-day at the Roman Forum, this could just be the last gasp of the Marxist/Masonic/Modernist takeover of the CC. 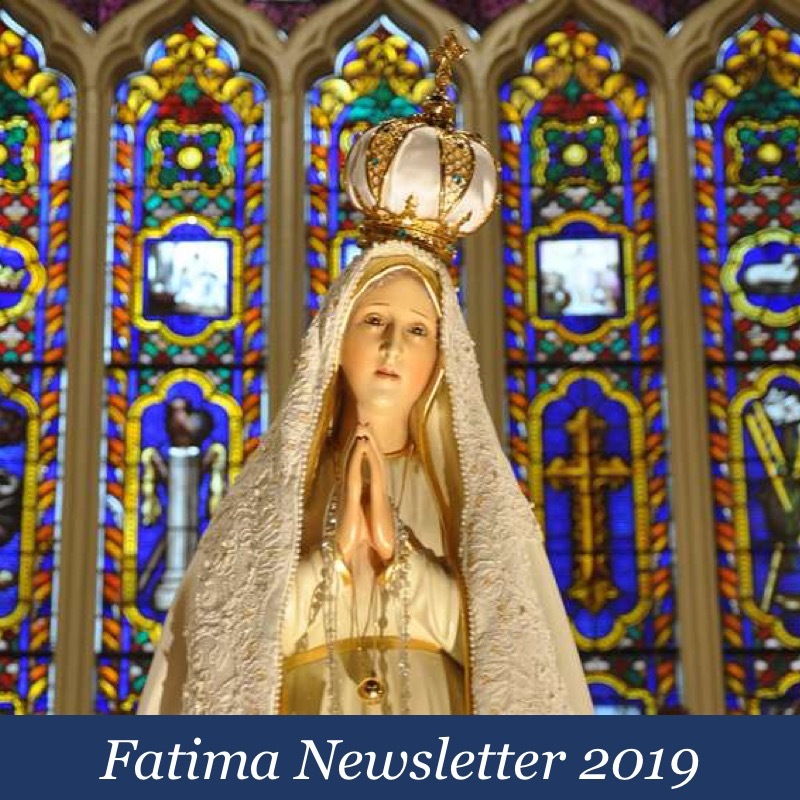 Let’s pray to Our Lady of Fatima for that outcome. PF & his Liberal Prelates & Advisers are all anti-Catholic LGBTQ activists in tune with Satan & only hold their positions of power given to them by like minded, now dead, men who came into the church to eradicate God from His own creation. Informal correction must be made with all the silent & so far hidden Prelates joining with the four Cardinals in standing for Christ in this final battle. Since when does the size of the Host, or the appearance of the monstrance determine the validity of the Real Presence in the Eucharist? You’ve already made it abundantly clear that you’re a CatholiCuck. Why then do you keep coming here? Yes, this “Ever mindful” does indeed enjoy trolling here. The Real Presence of the Eucharist DEMANDS respect–that’s why. The intention to do as the Church does is absolutely necessary for a Sacrament to be valid. This intention must be made manifest, i.e, perceptible to the senses. Minister, matter, form and intention. I assume you know this well enough. When people play around with sacred rites and ceremonies surrounding the Sacraments, such as creating the Novus Ordo synthetic rite of mass – without an Offertory, and with a mutilated FORM of the consecration of the Chalice – then the intention to do as the Church does is made at least gravely doubtful, and at worst completely invalid. 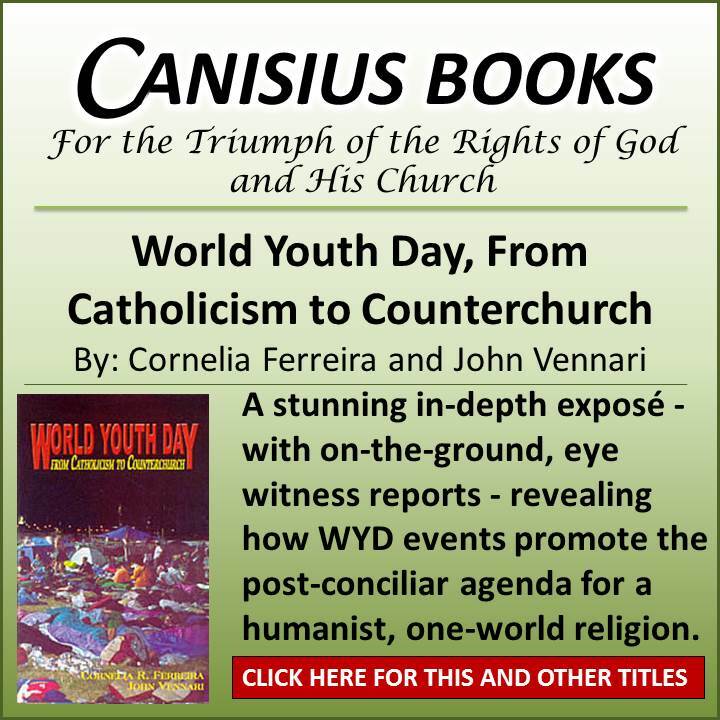 The same principles can be applied to the 1968 rite of Holy Orders invented by Paul VI. If one studies this new rite of Holy Orders, in light of Leo XIII’s Apostolicae Curae, and Pius XII’s Sacramentum Ordinis, then, unfortunately, the same grave doubts regarding validity appear there too. Thank you for that. As you intoned, “proper matter, proper form, and proper intent”, at the hand of the Consecrated implied without being stated, as this remains, res ipsa loquitur. You will know them by their fruits. Further—Jn. 10:27 “My sheep hear my voice; I know them, and they follow me.” This imposter pope (read as, not anti-Pope) called “Francis”, is not the Vicar of the Head of the Church–One, Holy, Catholic, and Apostolic, as the chief representative on this earth of the Son of God made Man. 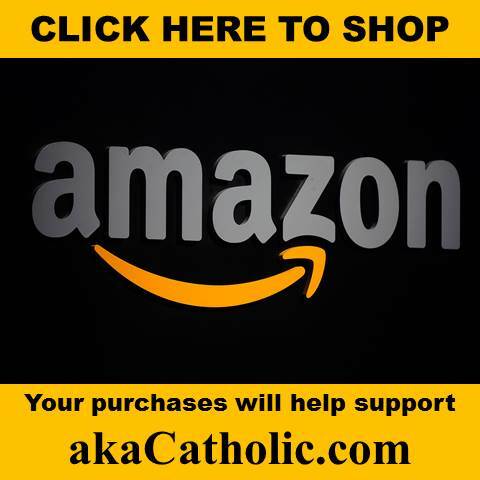 The Son of God made Man—–and Catholics continue to attempt placing the square peg into a round hole, which of course is metaphysically impossible. It is absurd to believe, with the faith of a child, that this miserable wretch of a man called Jorge Mario Bergoglio, is the person, as Vicar, of Christ in this world. This willfully, spiritually blinded acceptance of “Francis” as the Vicar of Christ’s Church, is the summa and summit of the deception of Lucifer, as he appears as an angel of light. It simply requires the “faith of a child” to know this, as our Blessed Lord and Savior commanded, that only those with the faith of a child will enter the Kingdom of God. A “child’ looks upon Jorge Mario Bergoglio and sees an hideous human creature who mocks God, in his incessant blasphemy and sacrilege, without even a blush, as it comes so very natural to him. A tree with an evil root can only yield rotten fruit. Do not be deceived. So called, “Pope Francis” is a vicar, as the protagonist is in Jorge Mario Bergoglio’s self-proclaimed and quintessentially important favored novel, by Fr. Robert Hugh Benson, “Lord of the World”, that which he cherishes and has reread innumerable times, as he has publically stated extemporaneously on many occasions beginning early in his false pontificate. The so called, “Father Francis” as the protagonist for the revelation of the person of the Antichrist, in Fr. Benson’s novel, becomes an apostate, and then the False Prophet, who paves the way for the Antichrist. And so the question begs its asking. Did imposter pope Francis choose the name, “Francis”, as is touted by the fully controlled Luciferian major media, because he so “loves” Saint Francis of Assisi and as thus because pope Jorge is so “humble”, “submissive” to Christ Jesus, “loving” of God’s lesser natural creation, “giving” to the “poor”, and as he “resonates and exudes” the Peace of Christ Jesus? Or did he choose that name in the understanding of a near perfect Freemasonic harmony in thought, whereby in the hubris of Lucifer himself, Jorge Mario Bergoglio chose that name, whose genesis is literally “hidden right before our eyes”, from the character of “Father Francis”, the False Prophet and progenitor of the Antichrist in the novel? The reality of the truth behind Jorge Bergoglio’s selection of the name, Francis, is simply hidden in the reality of the double entendre’, which is a very insidious and effective weapon of The Craft, as is Hegel’s dialectic of synthesis. In caritas. I gave up believing the seemingly impossible – the idea that Jorge Bergoglio could possibly be the Pope – about a year ago. Now, the Church proposes many things that we would ordinarily find difficult or impossible to believe, if it weren’t for the Divine authority of the Magisterium. Considering all that has been taught on the Papacy and the nature of the Church, I cannot fit this square peg of Bergoglio into the round hole. I don’t see how Giovanni Montini, aka Paul VI, could possibly have been one either. That’s interesting about that “Lord of the World thing”. I remember Jorge talking about it some time back but had already lost enough interest by that time to bother checking it out. That of course is the beauty of the preV2 rites. The prayers associated with the form and matter left no doubt as to what was about to take place. So even if the priest administering the sacrament was a total apostate, as long as he said the prayers and used the proper form and matter, the sacrament was protected. The possibilties of wrong intent were minimized. The NO however is a much different story. The associated prayers are so ambigious that the sacrament could easily be doubted based on the priest or bishops intent. I tried bringing this up on a certain web site of a semi/neo priest’s website and my comments were deleted. If you don’t mind, what’s the name of the site Tom? 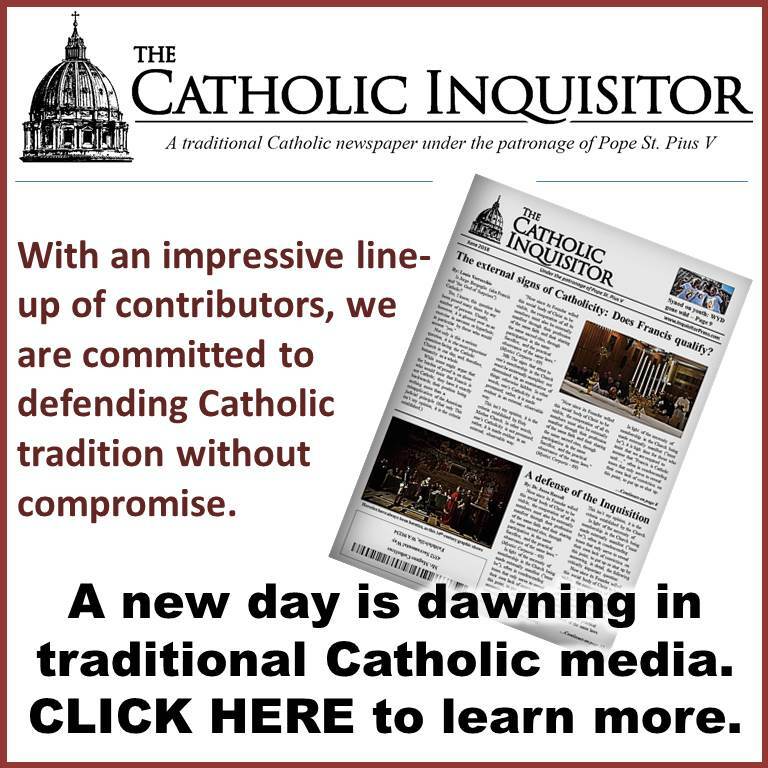 I have similar experiences getting blocked and banned around the Catholic blogs for the mere suggestion that that the new mass and some new sacramental rites do not cause the minister to manifest the correct intention, because they are ambiguous. I don’t come right out and say they’re invalid, just positively doubtful. It drives people crazy, and if someone has a lot of stock in Novusordoism, that’s understandable. Catholics don’t believe as Catholics nor behave as one. The great apostasy continues unabated and is picking up steam like an out of control locomotive. When the measure of iniquity has been reached, God will visit us with or ever so well deserved punishment. Woe to us! Let us pray that we, the faithful remnant stay that way by the grace of God. I’m afraid you’re right. I recently had a disturbing encounter with a priest who wasn’t behaving as a priest, but as a total worldling. Its the size and weird extremities of the monstrance border that has me puzzled. The rays could be designed to imitate flame but hardly “rays of grace”. Where do they come up with such sterility? What’s with that cruciresifix hanging up there? Looks like Our Lord is doing ballet! A lot of people wonder/argue whether Bergoglio is the pope or isn’t the pope. I don’t think about him at all. I sleep easier. Try it some time.